Discover the best top things to do in Basque Country, France including Paramoteur 64, L'Atelier du Piment, Ferme d'Agerria, La Cote des Basques, Historic Center of Hondarribia, Eglise Saint-Jean-Baptiste, Villa Arnaga, Grotte de La Verna, Pyrenean Experience, Passerelle d'Holzarte. 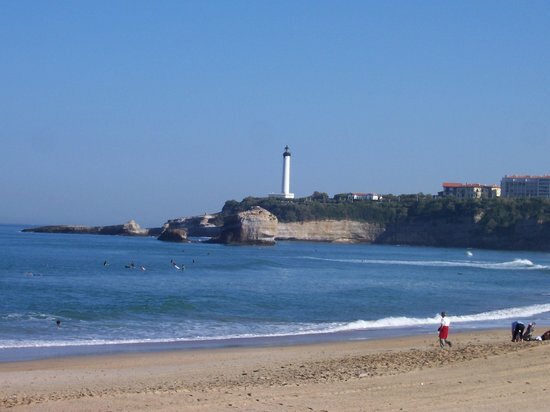 Anglet in France, from Europe region, is best know for Beaches. 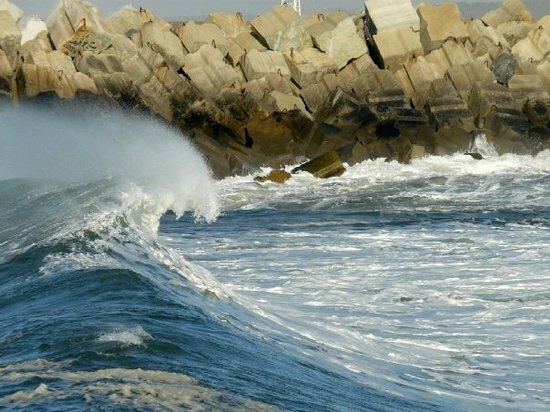 Discover best things to do in Anglet with beautiful photos and great reviews from traveller around the world here! A stylish beach town on France’s southwestern coast, Biarritz was once the vacation spot for nobility and is now Europe’s surfing capital. It’s experienced a tourist renaissance—summers are busy. Biarritz lacks the Riviera’s glitz, but you’ll see affluent vacationers in designer gear and surfers in flip-flops, and hear French, Spanish and Basque. The Grande Plage is the center of the action. Behind it, visit the restored, Art Deco casino and wander the streets down to the old port to the west.